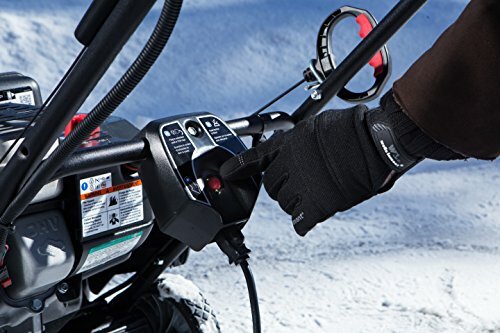 Designed for short to medium driveways, sidewalks, & end-of-drive snow buildup, the Briggs & Stratton 1696741 single-stage snow thrower is a premium snow thrower in a compact package. 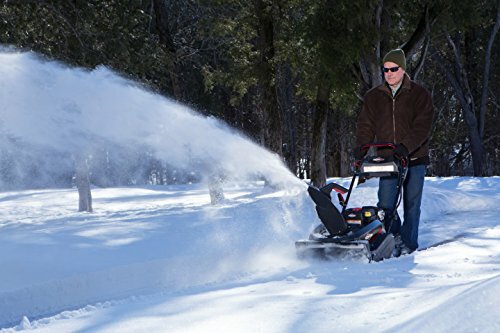 The 1696741 snow thrower features the largest engine in its class & the snow shredder serrated auger that has 14 individual serrated surfaces providing advanced ice chopping & snow clearing power. 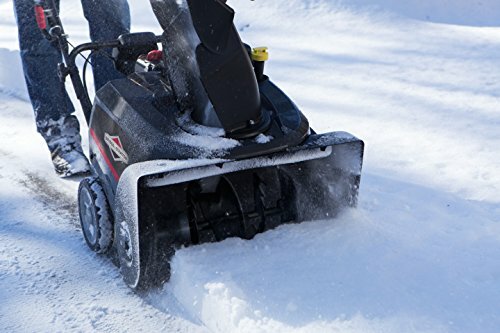 The snow shredder auger takes on compacted snow & ice like never before, with serrated steel surfaces & reinforced rubber paddles to chop, grind & clear away compacted snow, ice & end-of-driveway snow buildup. 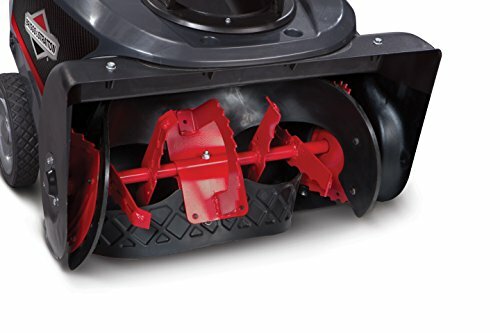 The self-propelled auger drive system clears down to the pavement with little operator effort. It's the best of both Worlds...dual-stage power, single-stage handling. 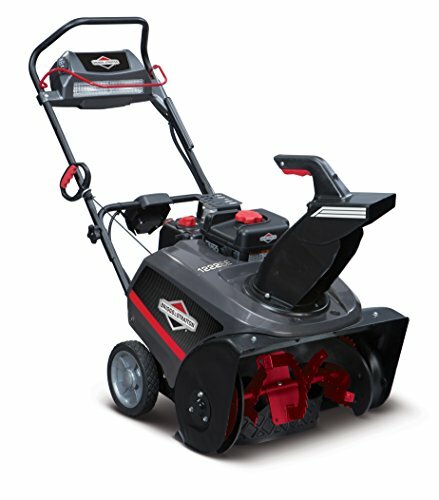 This unit replaces model 1696507. 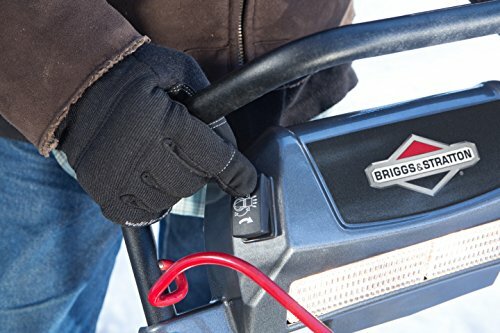 Copyright © 2019 Source Power Tools. Powered by WordPress and Follet.